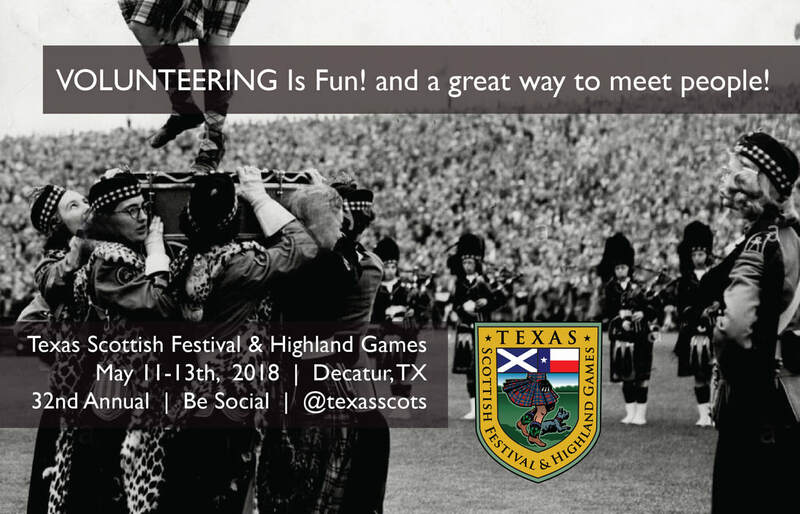 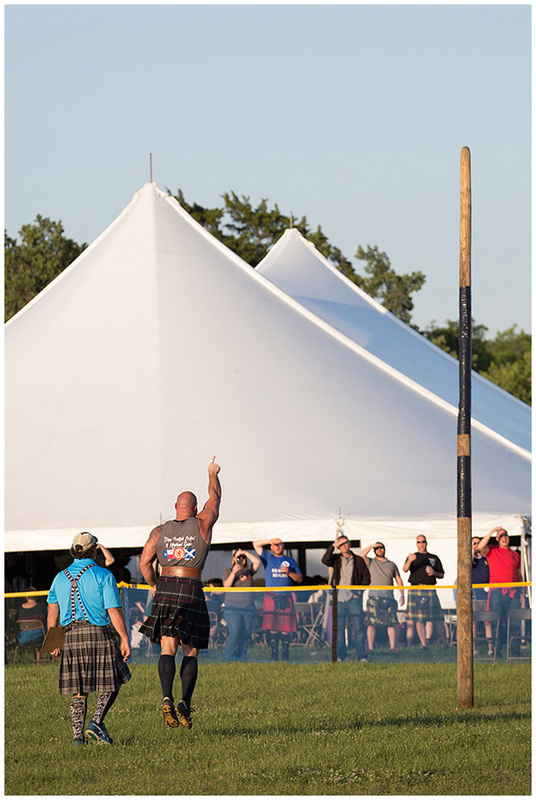 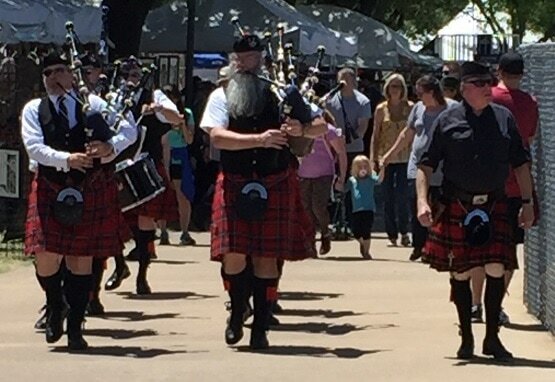 ​The Texas Scottish Festival & Highland Games runs on Volunteer Power. 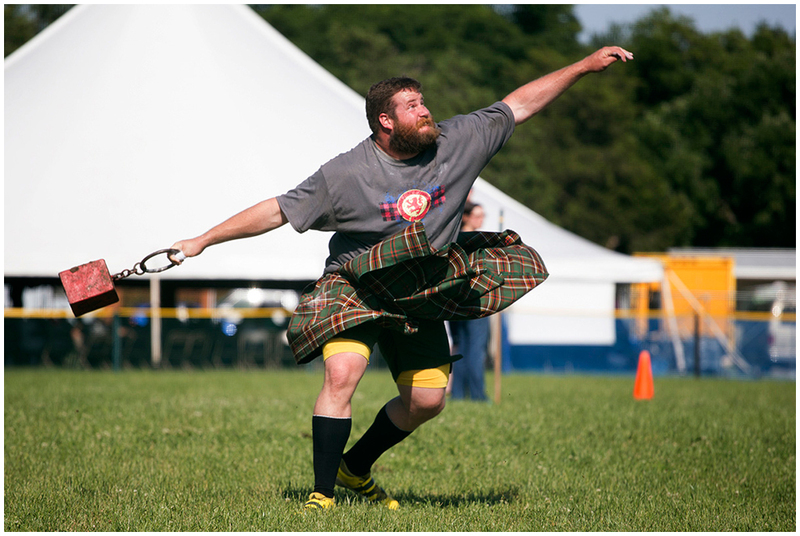 Please share your talents and energy to ensure the longevity of this long established tradition. 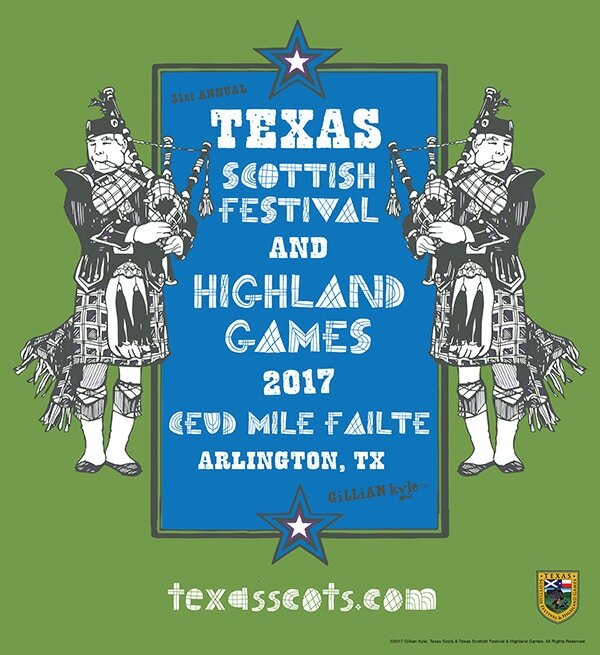 Click below to sign up online at Signup Genius. 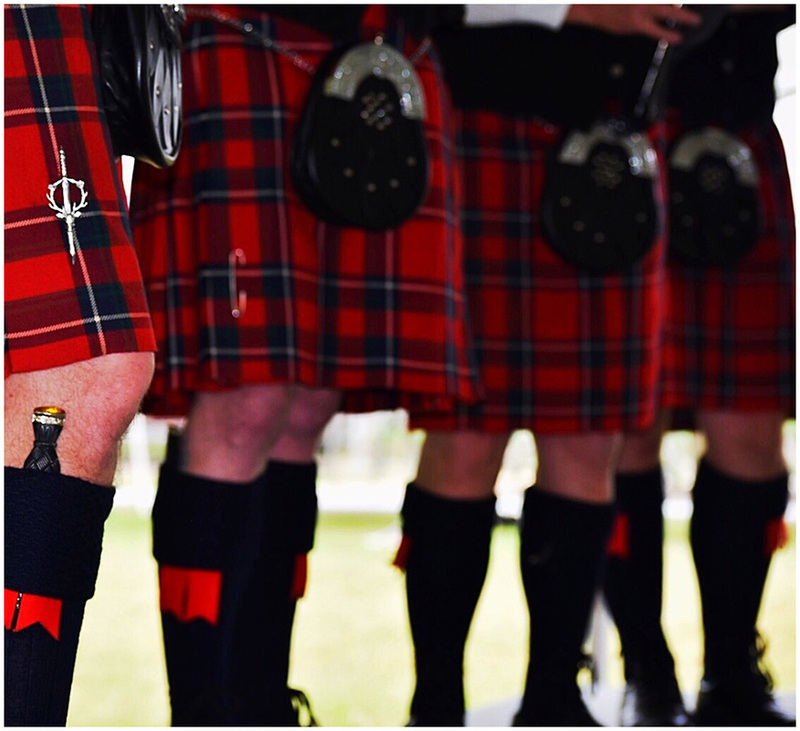 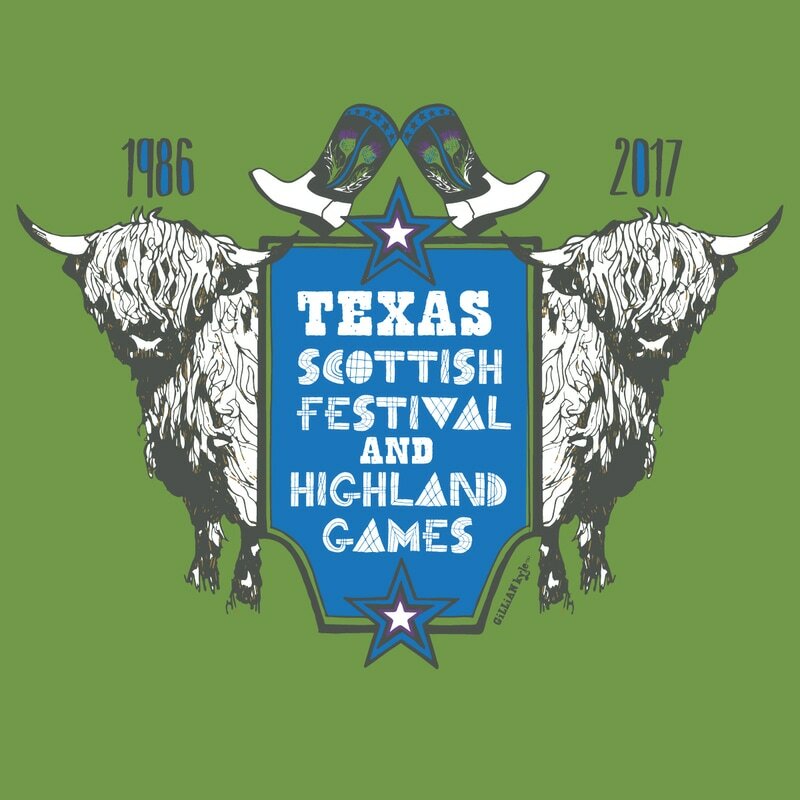 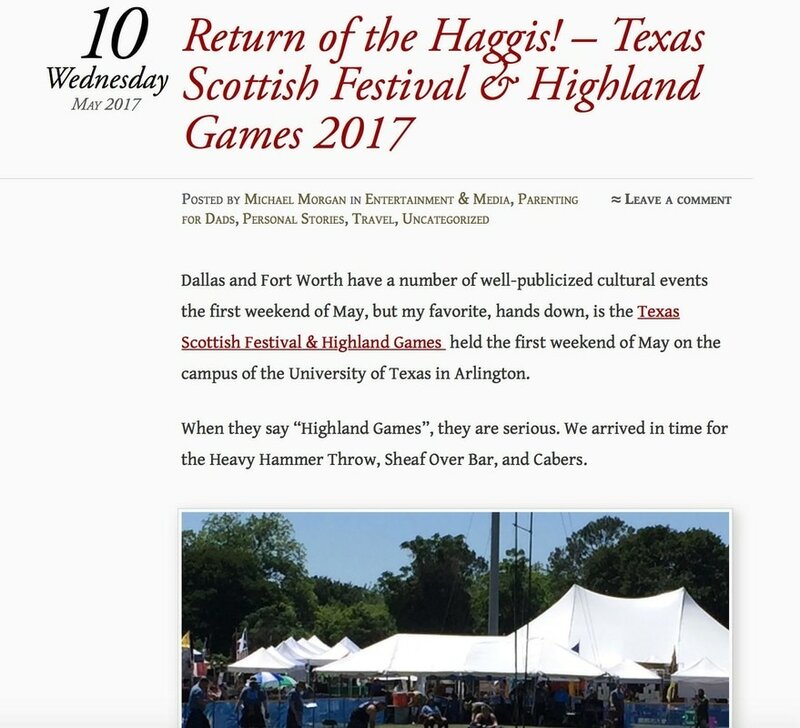 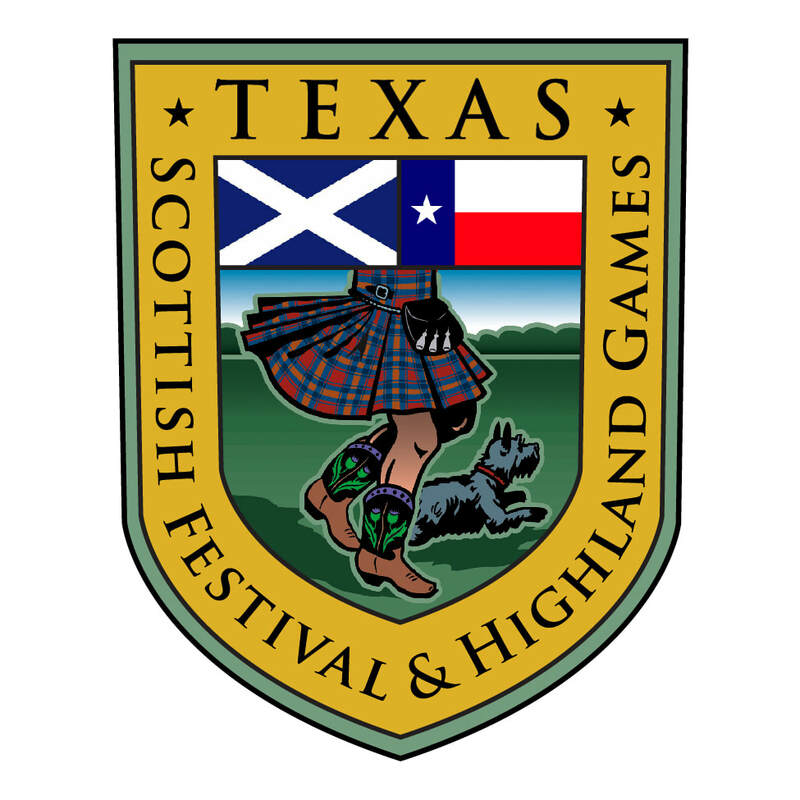 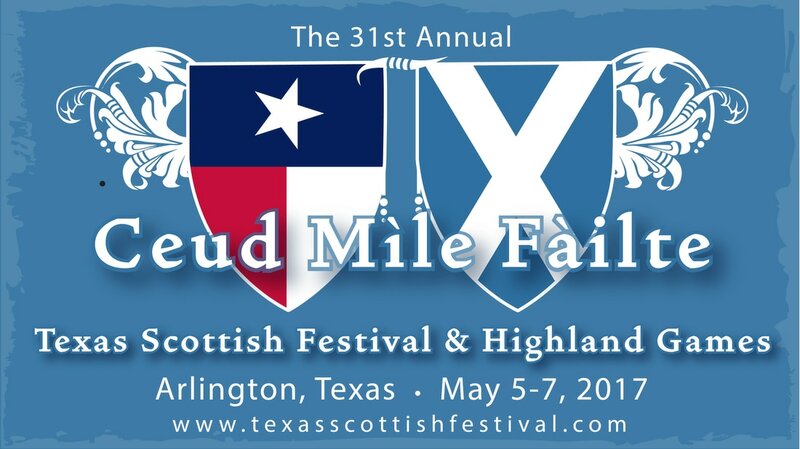 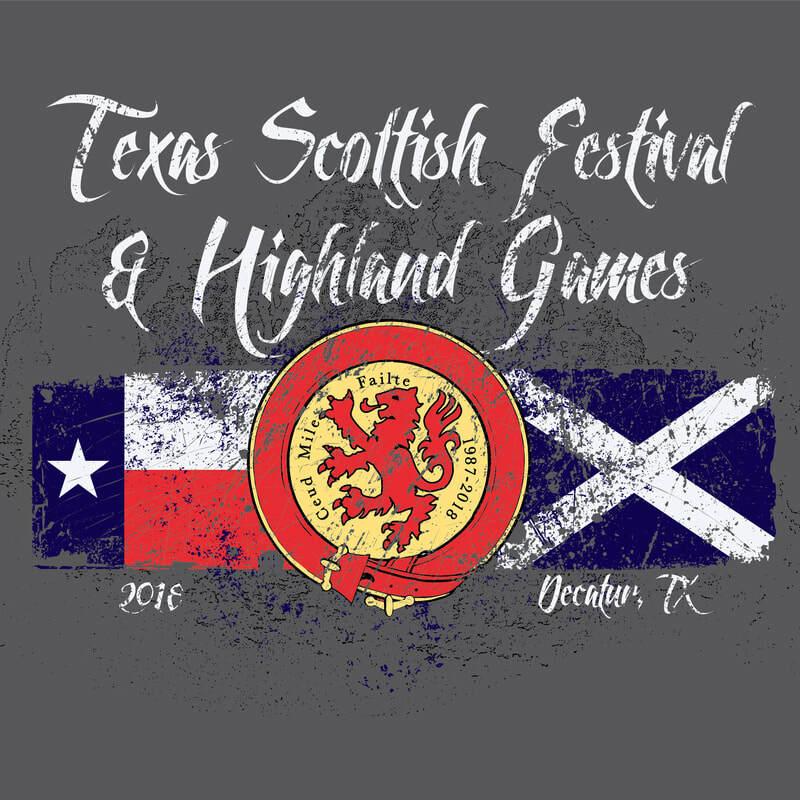 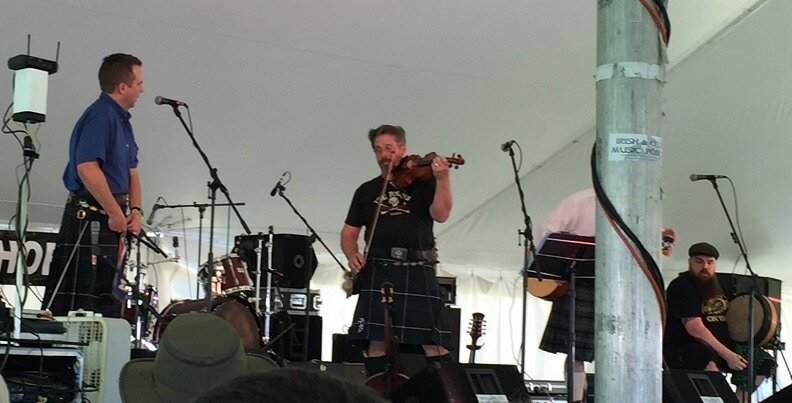 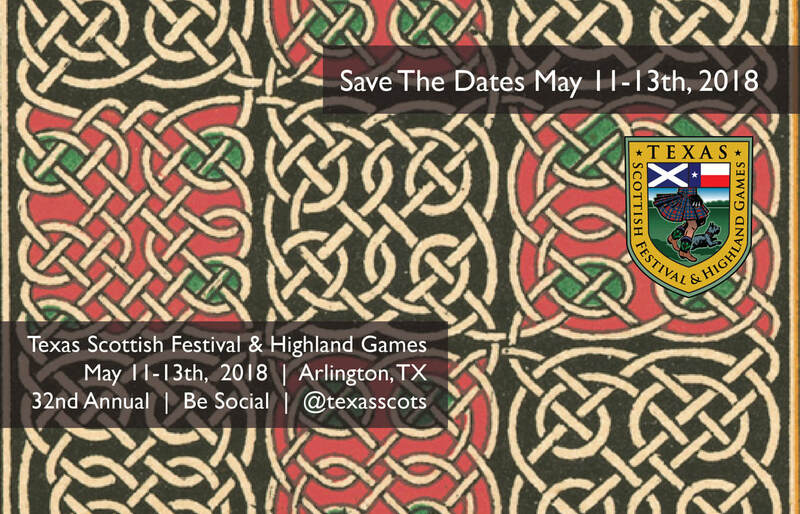 2018 Texas Scottish Festival New Venue Announcement!